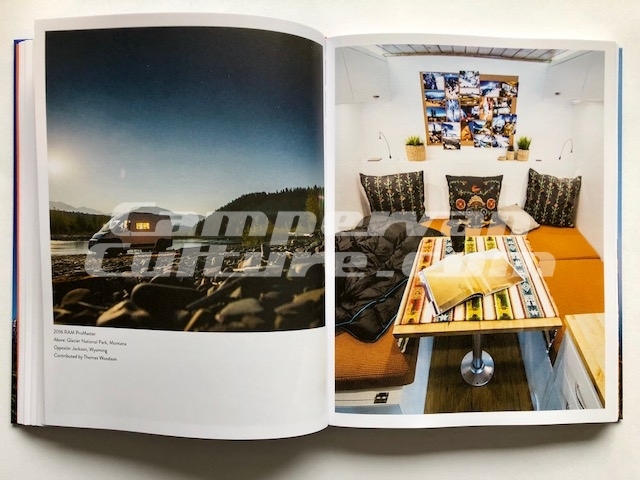 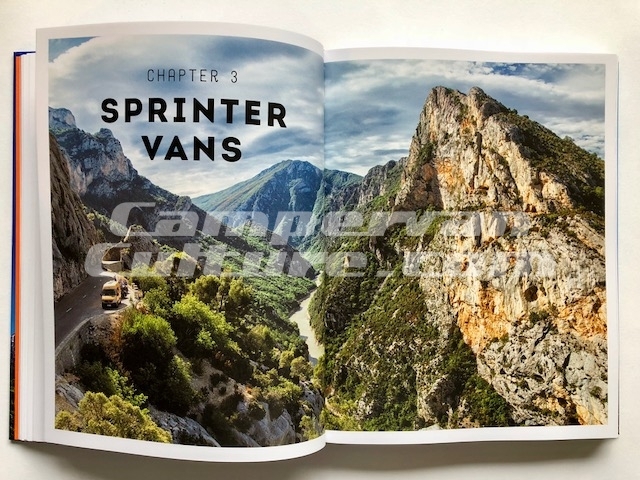 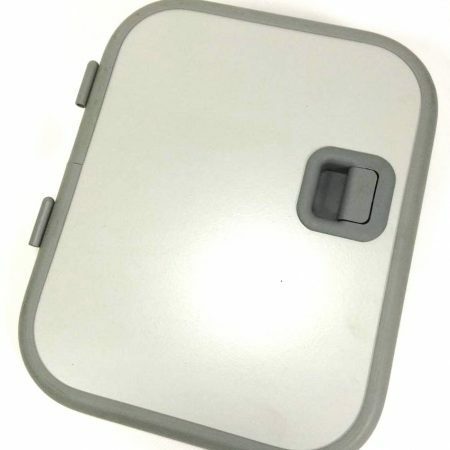 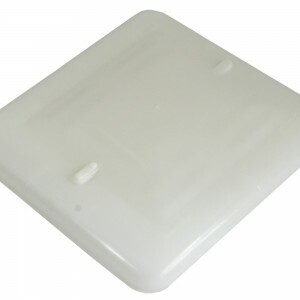 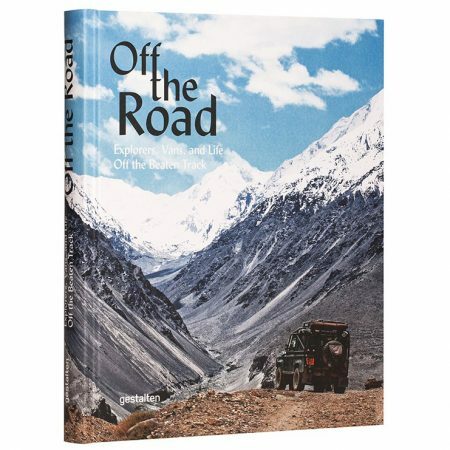 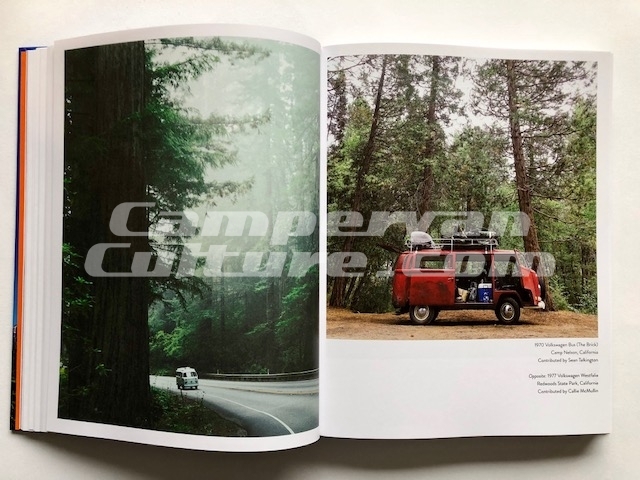 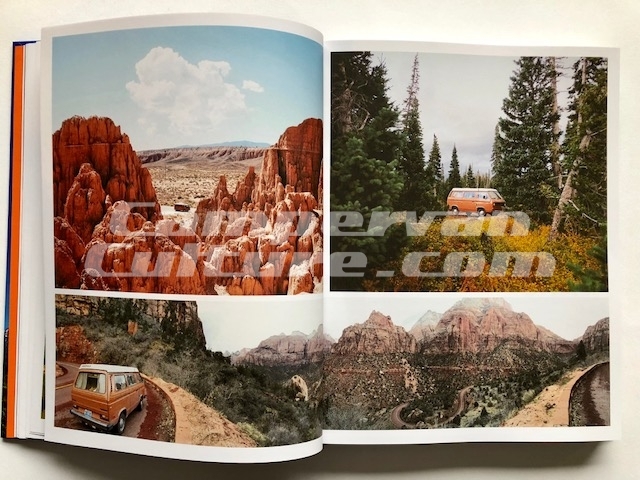 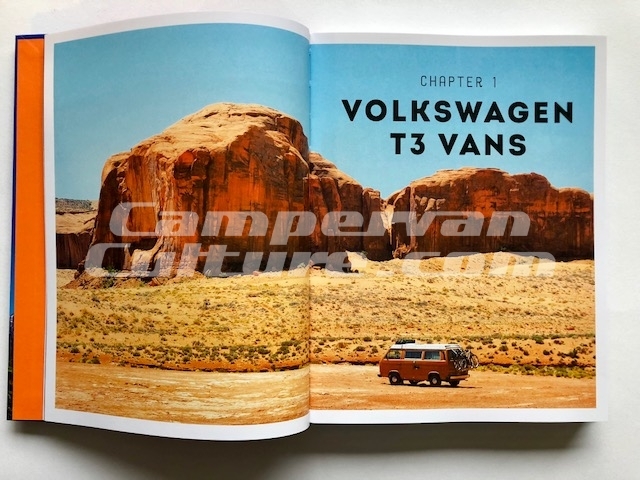 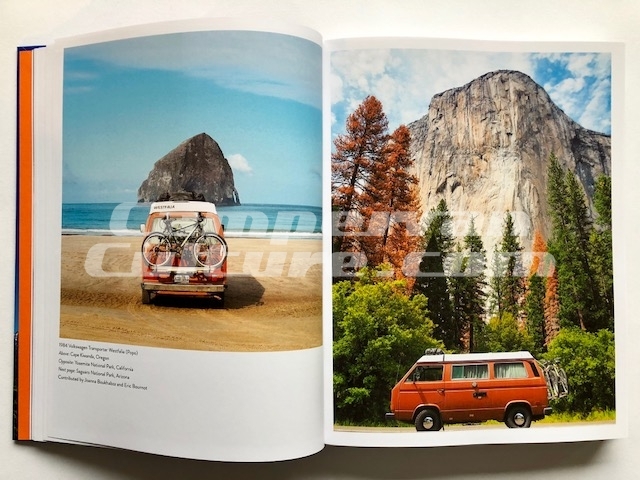 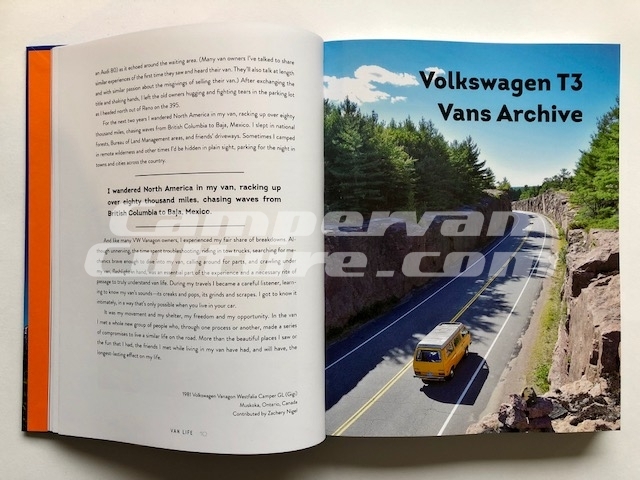 SKU: CVC-VANLIFE-BOOK. 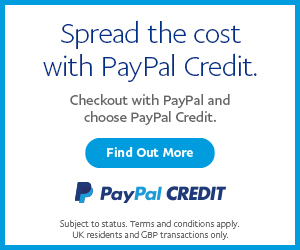 Categories: Latest Products, Lifestyle Clothing, Stickers, Books & Gift Cards. 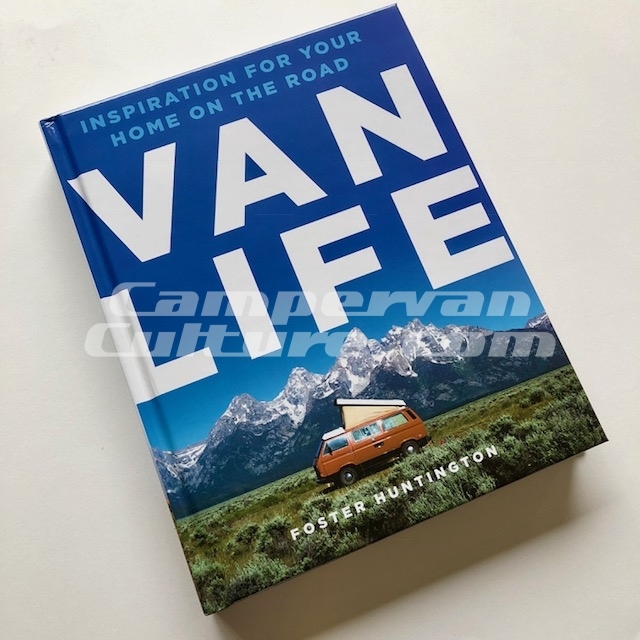 Tags: book, Foster Huntington, home is where you park it, Van life. One of these vandwellers, Foster Huntington, created the #vanlife hashtag as he chronicled his adventures living in a van while driving across country. 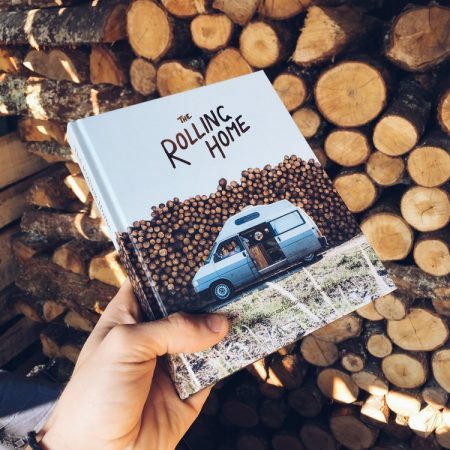 He tapped into a community of like-minded individuals looking to explore nature at their own pace. 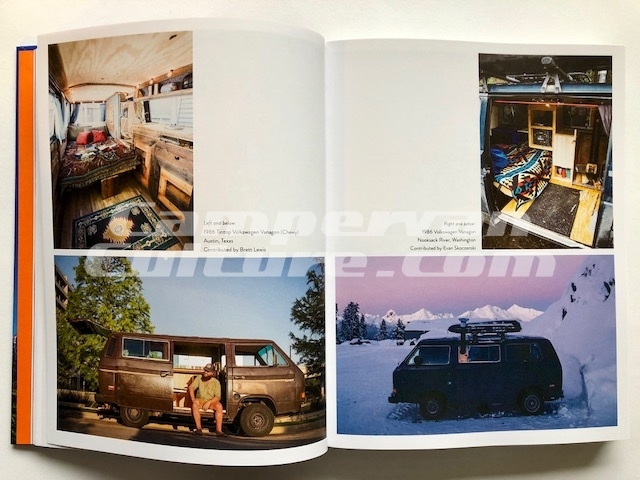 VAN LIFE showcases the best crowd-sourced photographs of stunning beaches, misty forests, and rocky mountains from Foster’s tumblr account, many of which have never been posted.